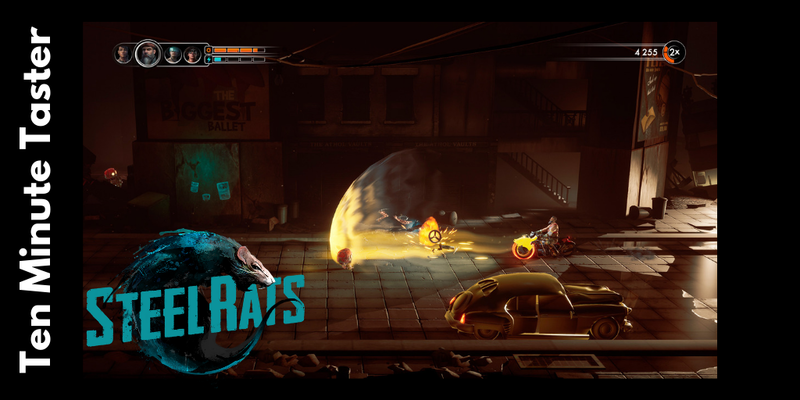 "Steel Rats comes roaring onto PS4 and I tell you what, this is great fun. It's Trials mixed with Road Rash, Mixed with something else! Take a look at my gameplay video to get a taster for what this unique new title s all about."